The University of Education, Winneba (UEW) was established in September, 1992 as a University College under PNDC Law 322. On 14th May, 2004 the University of Education Act, Act 672 was enacted to upgrade the status of the University College of Education of Winneba to the status of a full University. 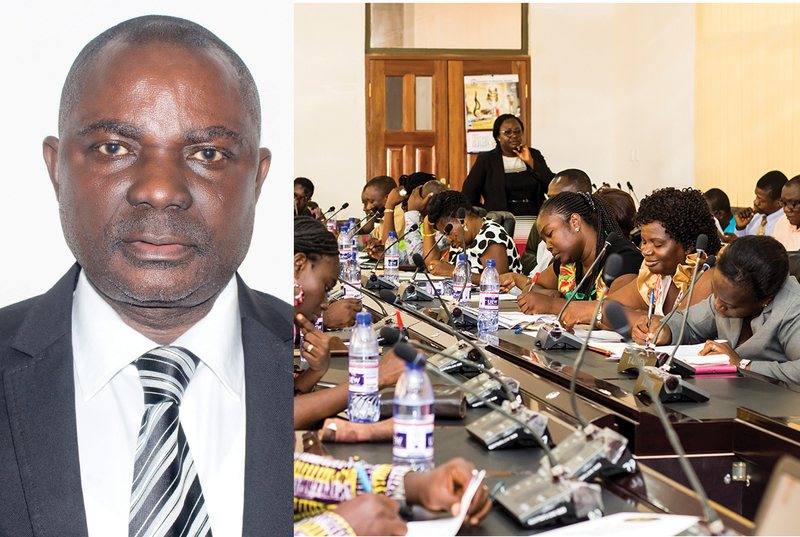 The University College of Education of Winneba brought together seven diploma awarding colleges located in different towns under one umbrella institution. These Colleges were the Advanced Teacher Training College, the Specialist Training College and the National Academy of Music, all at Winneba; the School of Ghana Languages, Ajumako; the College of Special Education, Akwapim-Mampong; the Advanced Technical Training College, Kumasi; and the St. Andrews Agricultural Training College, Mampong-Ashanti. The three sites in Winneba now referred to as the Winneba campus is the seat of the Vice-Chancellor with satellite campuses at Kumasi, Mampong and Ajumako. We guard to mandate of the University which is to produce professional educators to spearhead a new national vision of education aimed at redirecting Ghana’s efforts along the path of rapid economic and social development. The University of Education, Winneba operates from four (4) campuses:- the Colleges of Technical Education located at Kumasi, the College of Agriculture Education, Located at Mampong, the College of Languages Education, Located at Ajumako and the Winneba Campus where the main administration is also located.